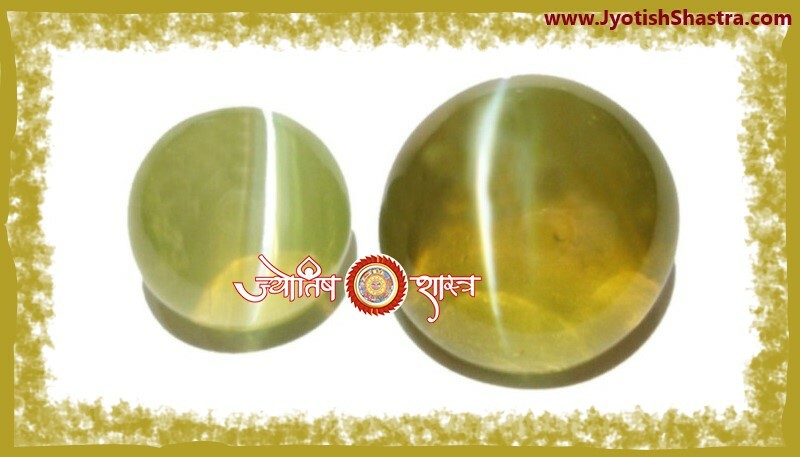 Gemstones have been considered extremely necessary in astrology, because they have charismatic potential to accumulate cosmic energy in large quantities. 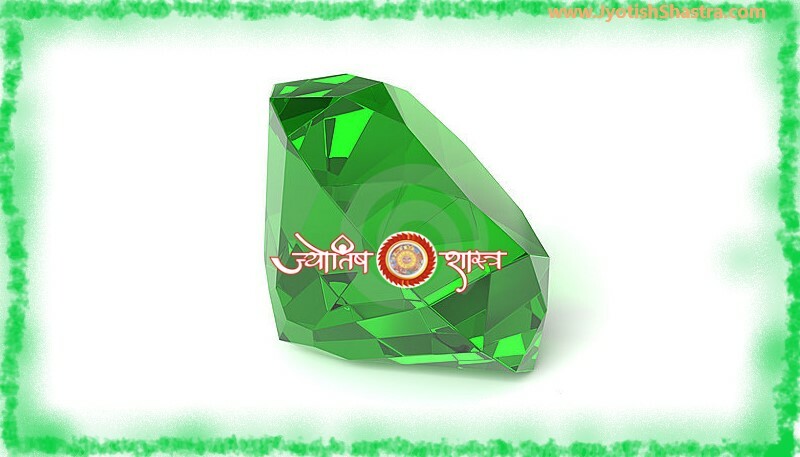 If a jataka wear Gemstone under the right supervision, then it can troubleshoot all the problems and improve the quality of life at an effective and fast pace. But the wrong selection can make a jataka's life hellish too. 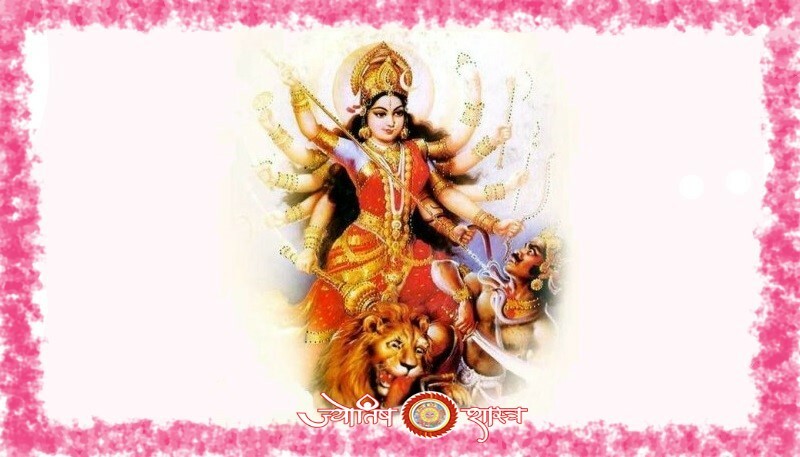 If jataka wants the solution of problems relating to money, marriage, love, career, education, job, business, friends, children, family, disease etc. 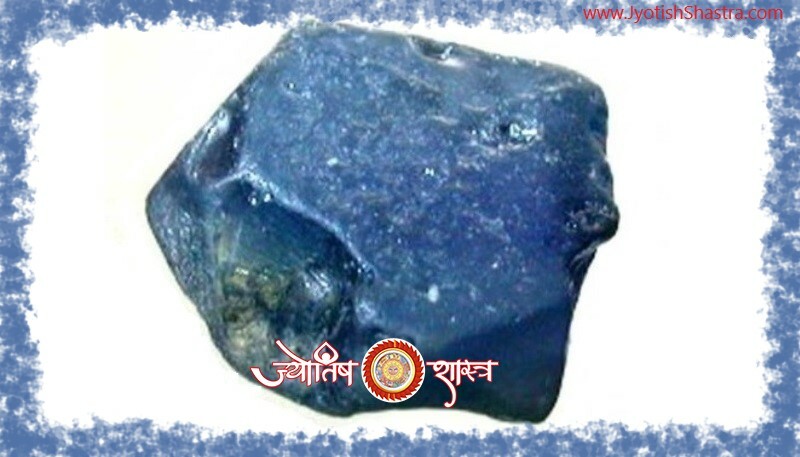 through gemstone, then jataka advised will take the benefit of the Gemstone Suggestion Service with expertise of JyotishShastra. 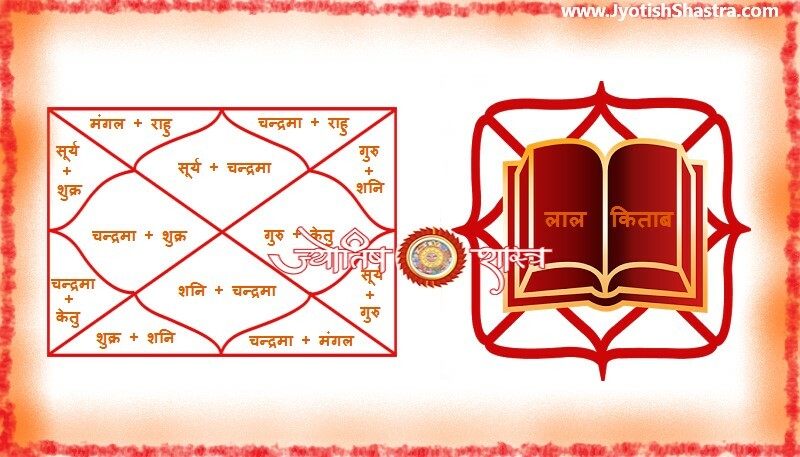 By analyzing the main problem in Jataka’s horoscope JyotishShastra guide jataka through consultation and prediction with necessary remedies, yes of course with suggested gemstone to be wear which also include proper activation method, mantras and appropriate time to wear, which let jataka to feel the actual power of gemstones. Remember to mention your actual basic problem for which you want suggestion, while acquiring Gemstone Suggestion Service.